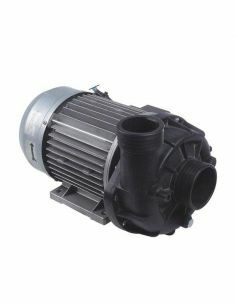 Are you looking for spare parts for Washing machines? 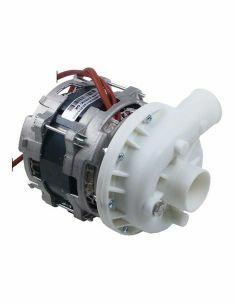 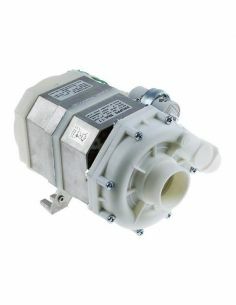 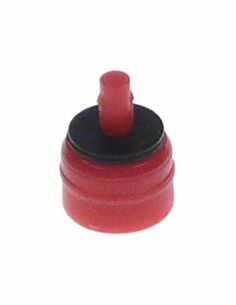 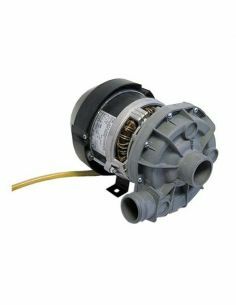 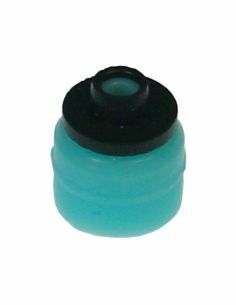 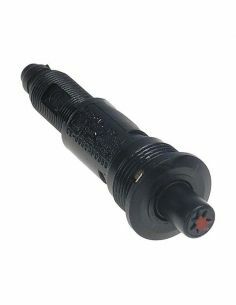 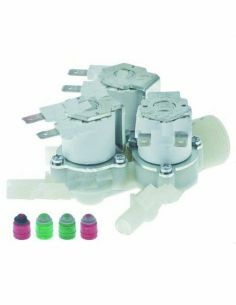 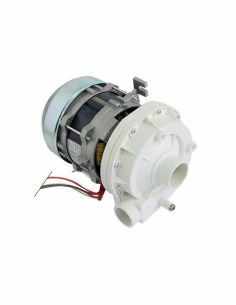 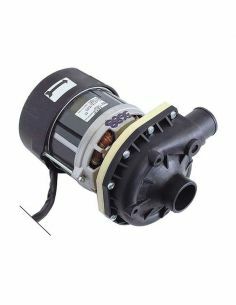 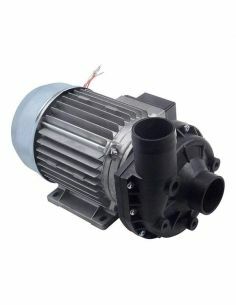 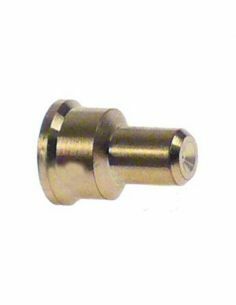 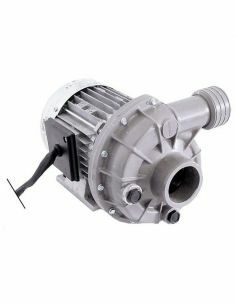 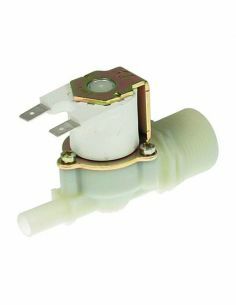 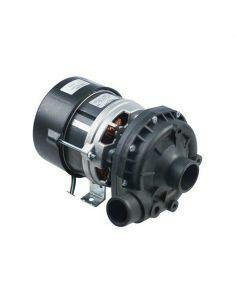 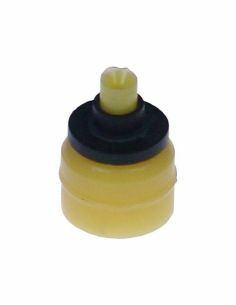 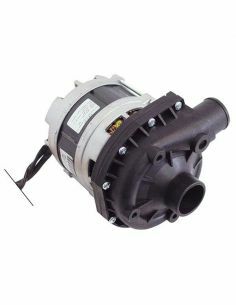 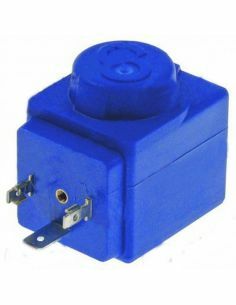 Find the professional spare parts, accessories for washing machines to roviocolection's online store. 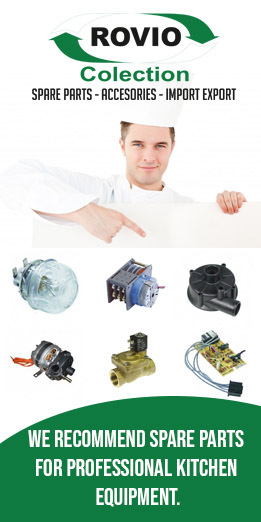 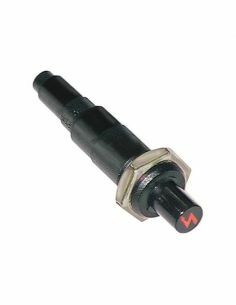 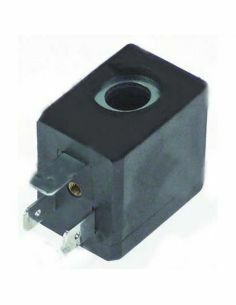 We provide spare parts and accessories for machines used in food industry and commercial kitchens, restaurants. 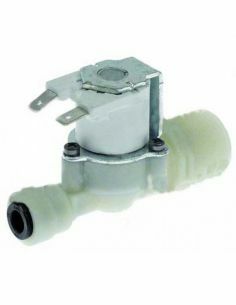 We colaborate with famoust brands in the world who delivere quality spare parts for pizza equipements, catering equipements, washing and laundry machines.